Come prepared for creative fun! You will work on your own tree landscape. Aspens are Nicole's personal favorite, but if you have a certain tree shape you would like to explore, then please bring it! 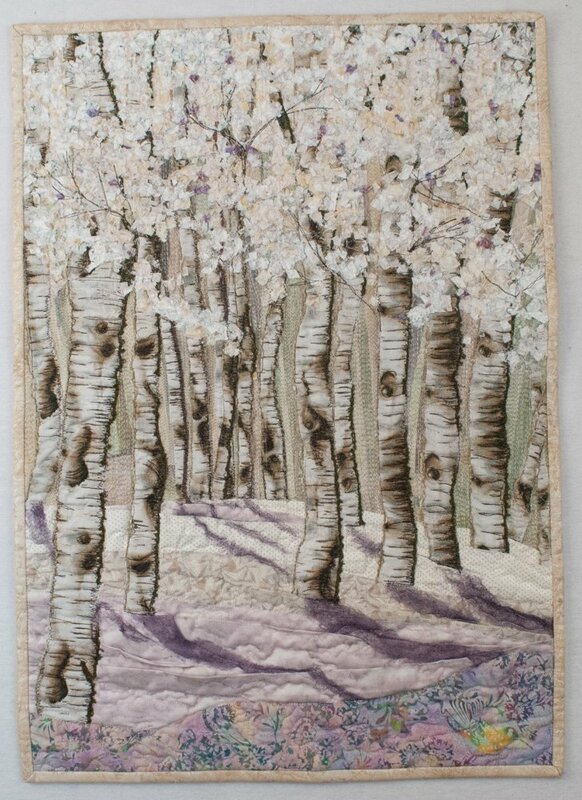 Nicole Dunn - an avid quilter from Los Alamos - will teach this class.